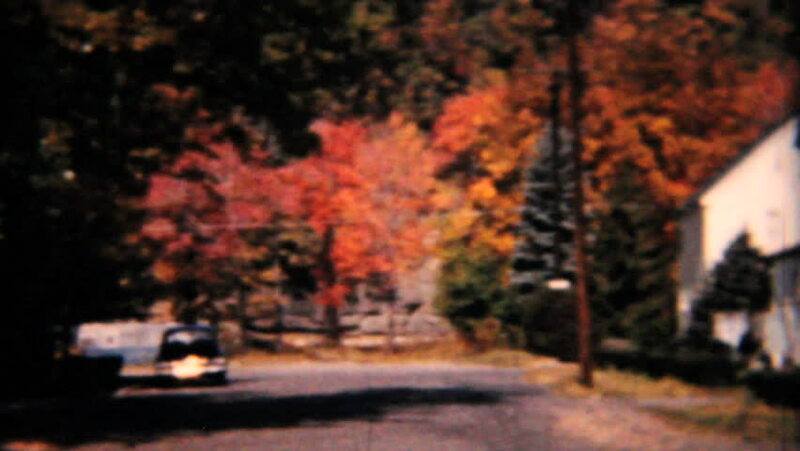 MOUNT VERNON, IOWA, 1960: Random scenes of Americana suburbia in the fall including the back of a Ford Edsel in 1958. 4k00:23City Nightlife. A great piece of stock footage filmed in 4k definition, perfect for film, tv, documentaries, reality TV, trailers, infomercials and more! hd00:11Bodegon of pumpkins, apples, pears, and grapes. In the United States, the Thanksgiving Day is a tradition documented 1621 celebration at Plymouth and was prompted by a good harvest.